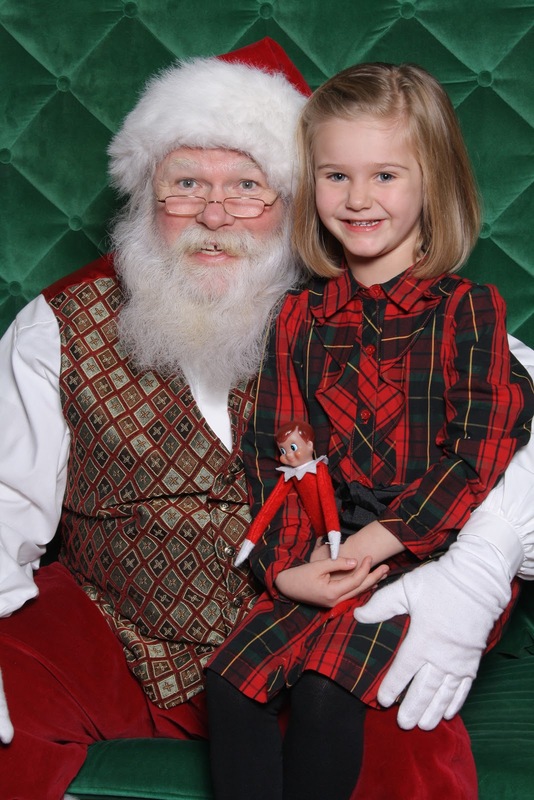 Bella and I went for a little ride last weekend to see the 1 and only Santa Claus! We had a ball. Despite being in line, and a little boy who couldn't have been older than 4, telling her that Santa Claus was not real. I thought they were literally going to get in an argument. Bella kept saying that he was wrong, and that it was not true. I was like, "Why the h_ll are you in line to see him then???" Anyway, she bought her little Elfie (Elf on the Shelf) and told him everything she wanted. Of course what she told him she wanted was not what she told me she wanted, and this Santa has already gone shopping. Oh well! — at Pentagon City Mall.